Spectacle: The Music Video is an exhibition at the Museum of the Moving Image that celebrates the art and history of the music video. 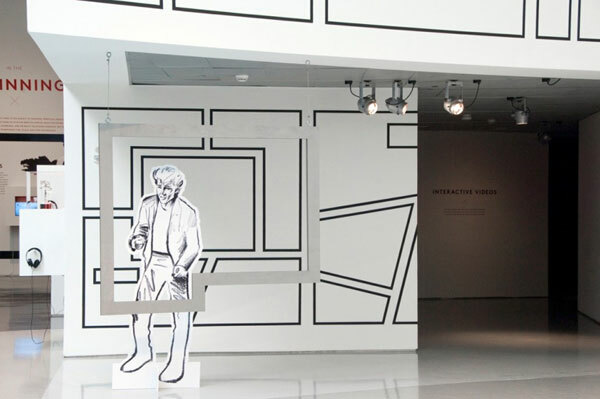 It includes over 300 videos, artifacts, and interactive installations that shows the changing landscape of the music video by pushing the boundaries of creative production. 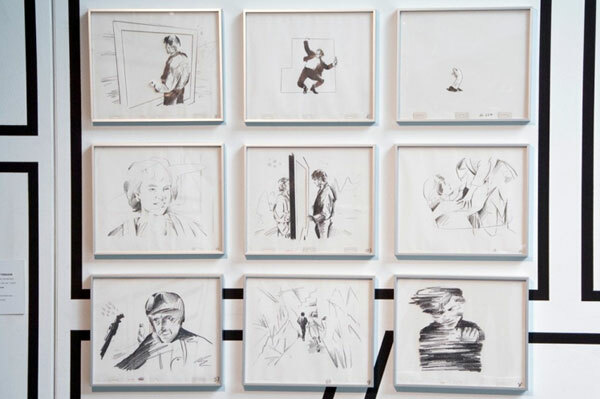 The exhibit includes drawings and props from A-ha's groundbreaking video "Take On Me." 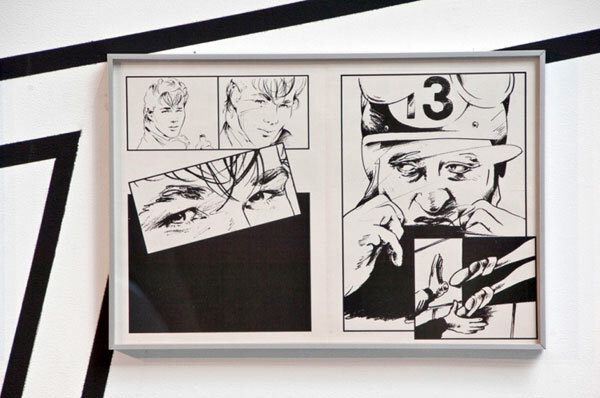 I remember seeing this in 1985 and I was just amazed at how they incorporated the drawings into the scenes. It was revolutionary then and I think it can still hold up now. The music wasn't bad either.